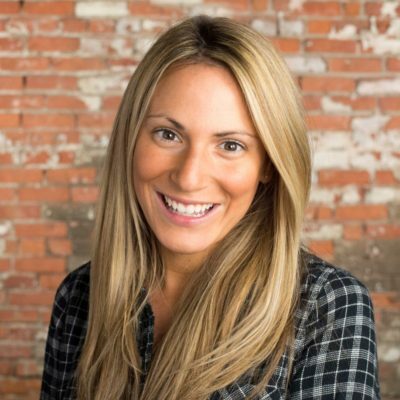 As a marketing professional, it’s important to know the latest happenings in social media to stay on top of what’s trending – and to be ready for the next big vehicle for brands to connect with consumers. Here are some highlights in the social space happening this month. Snap Inc.: It’s Snapchat, but now with Spectacles. Arguably the largest social media update this month came from the company formerly known as Snapchat, which surprised the world by unveiling Spectacles, its first-ever hardware product. The new sunnies can record up to 10 seconds of video at a time by tapping a button mounted on the frames. The videos are then saved to your Snapchat Memories. The company said it’s changing its name to Snap Inc. since it now has more than one product; the app itself will retain the name Snapchat. Instagram finally lets you zoom in on photos. Instagram recently added a new feature – appropriately called Zoom – that lets iOS users zoom in on photos and videos on their feeds. The move is a welcomed one for avid Instagram users like myself. And moms. 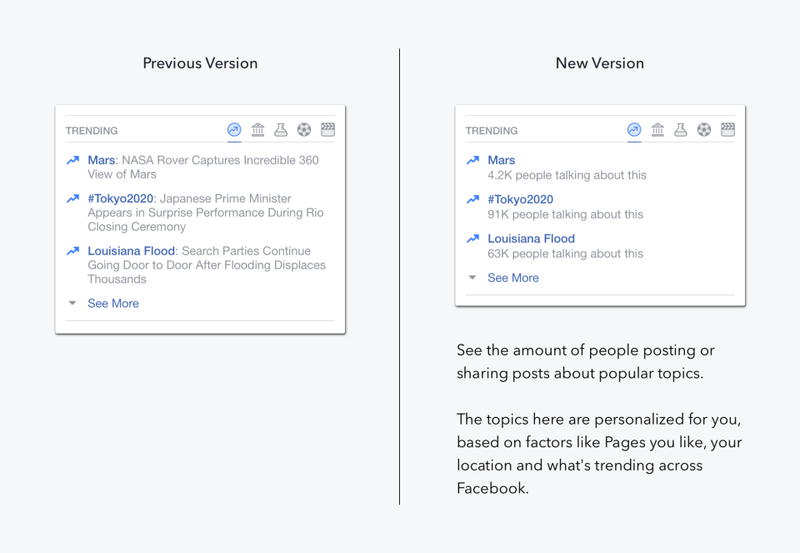 Facebook revamps its Trending feature. In late August, the social network put an algorithm in charge of its Trending feature. The feature – a list of stories you see on the right side of your News Feed – strips away the context that would’ve been written by Facebook’s (now-fired) journalists and displays only simple terms that are buzzing on the social network. Twitter just turned DMs into a chat app. Twitter updated direct messages with read receipts, a typing indicator (the three dots we’re all familiar with), and web link previews. The changes were rolled out in the latest update. The built-in conversion tracking measures how many leads, sign-ups, content downloads, and purchases are generated from specific campaigns and ad creative. B2B advertisers now have the ability to examine their conversion performance and adjust campaign statuses, budgets, and bids side by side. Translation: This will make it a lot easier to see how ads are performing. Social media has become a ubiquitous part of daily life. It continues to grow and evolve, and our monthly roundup is here to help you stay on top of the latest news. What was your favorite social media update this month?